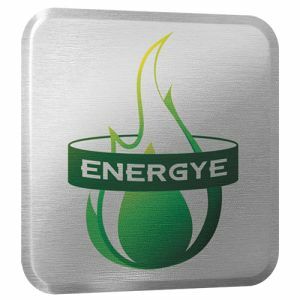 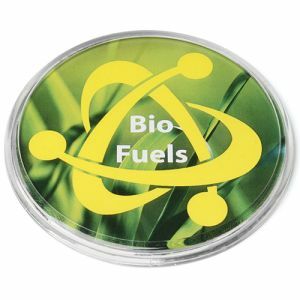 Promotional Square Flat Glass Coasters, a simple but modern design that is certain to promote your brand or logo in style for years to come via etching. 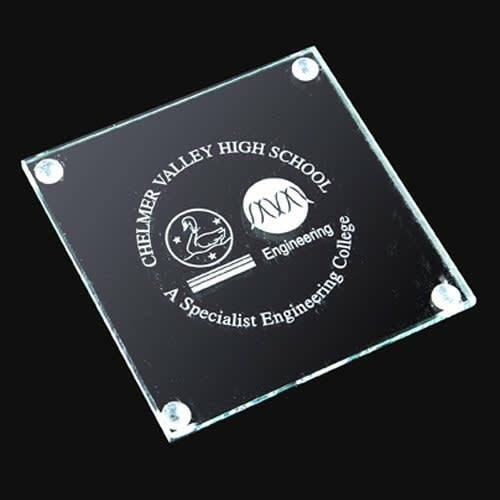 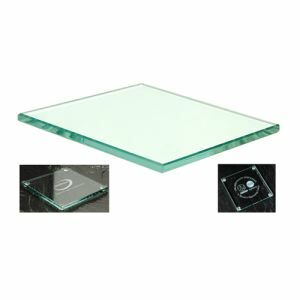 Protect your desk from unsightly ring marks and ensure that your artwork is on display at the same time, these personalised glass coasters do all of that for a great value price. 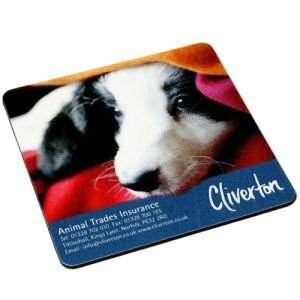 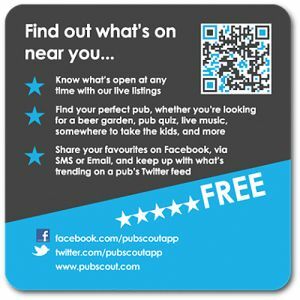 Individual personalisation (i.e. 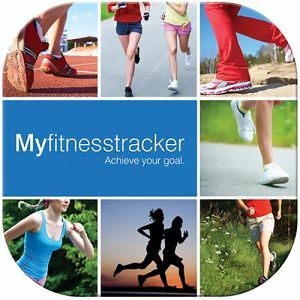 names, messages, dates etc) is available for additional cost.